The senses are often drastically under-appreciated when it comes to staging your home, but they can actually go a long way in getting a lot more interest. Because smell can provide other positive cues that merely looking cannot, baking some cookies or muffins beforehand can be a powerful means of providing a great first impression and making visitors feels like they’re home. The addition of room spray or music may also mean potential homebuyers won’t mind lingering a little longer. 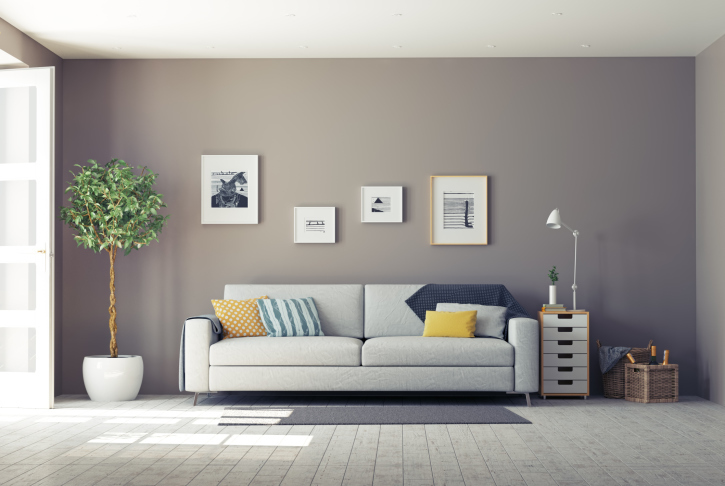 Successfully staging a home can be a matter of common sense, but engaging a buyer’s emotions can go a long way towards making an even better impression. Contact your mortgage professional for more information.